Holidays are the perfect time to relax, travel, learn about different cultures, amass new experiences, have real conversations and seek out ways to make lives better for ourselves and those around us! The past week has been all of this and more! 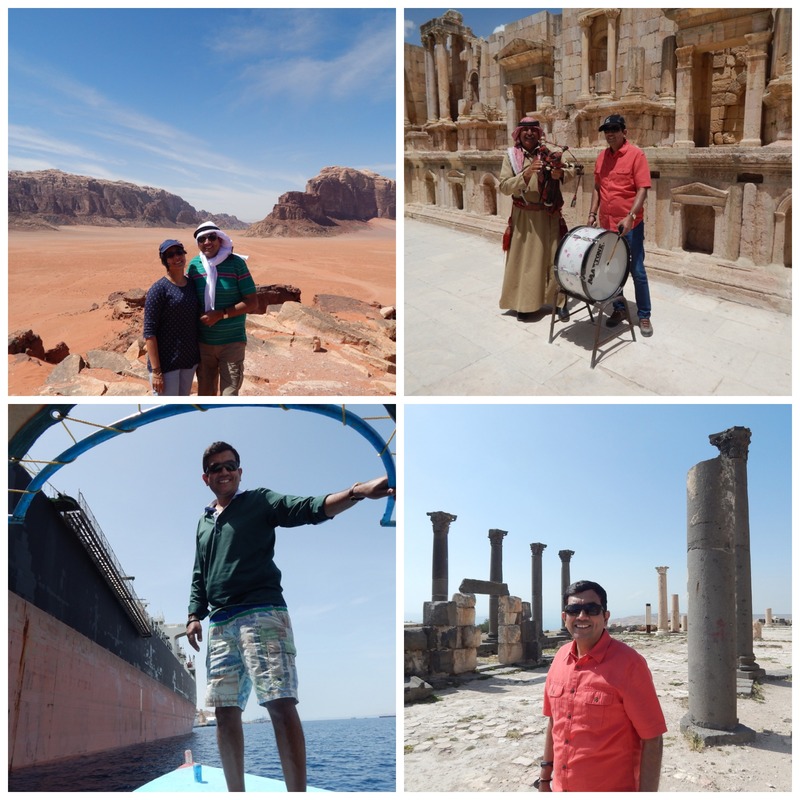 I traveled to Jordan with my favourite people in the whole world – Family! 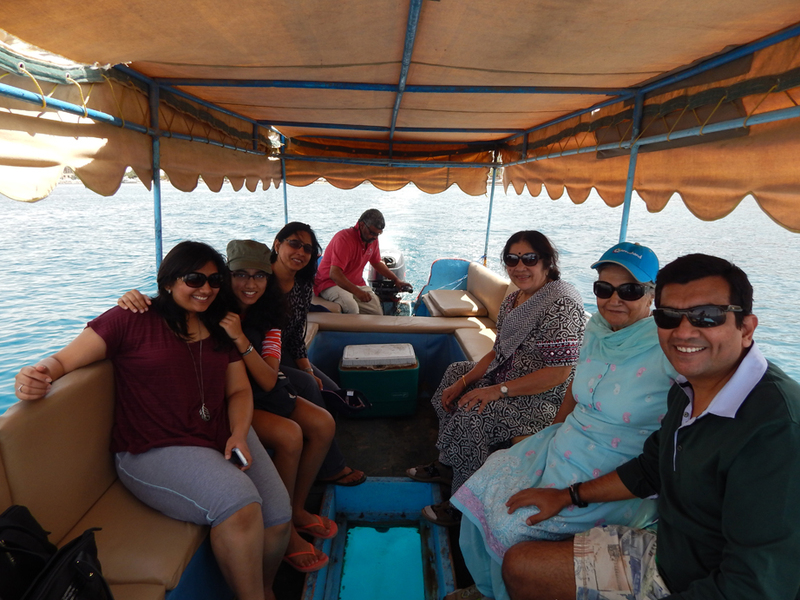 With the company of gorgeous ladies – my wife Alyona, my two daughters – Rachita and Kriti, my mother and mother-in-law, Jordan seemed more beautiful than it did on my last work visit there. 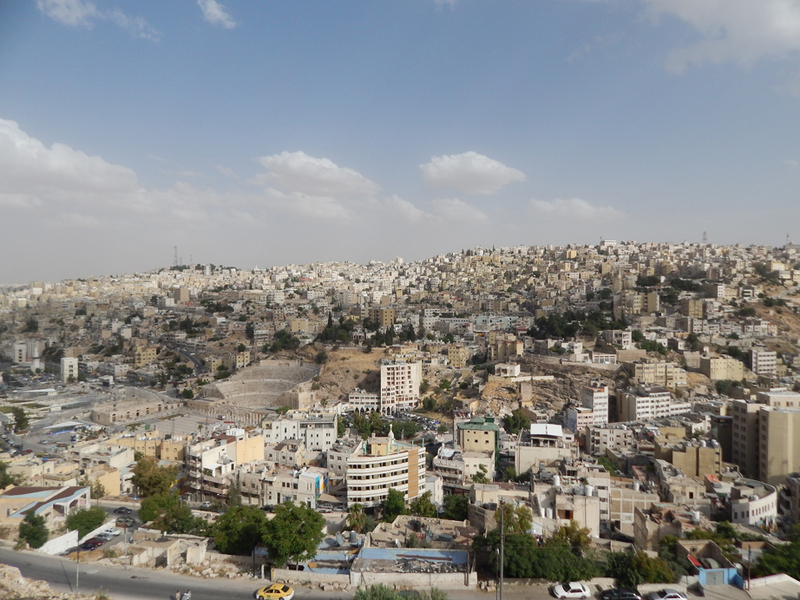 Jordan is a beautiful place that is filled with history. Travelling the sandy roads, surrounded by carved eroded stone structures and Herculean Mountains is something that you have to experience on your own. The serenity of these places makes me wonder that is probably why the Nabataean’s guard their culture so fiercely! The people in this part of the world are so welcoming and generous and they love to eat and definitely to feed! 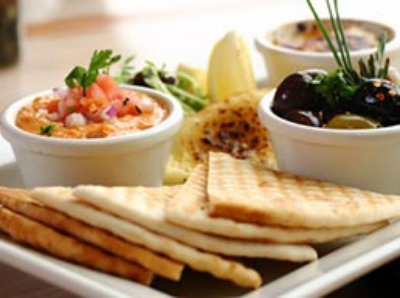 The food is very similar to other countries in the Middle East – so you have got to like chickpeas! Just joking – while chickpeas are a very important food ingredient, there is also an array of other ingredients that are used in plenty. Vegetable dishes and dips, a wide variety of breads and rice dishes along with different types of meat kababs and delicious dried fruits laden desserts are all heroes in Jordanian cuisine! Eating at the local markets and sipping coffee from the small portable coffee carts or having Coffee with Gold at the Emirates palace – food experience on this trip comprised of all this and more. We even visited the Amman outlet of The Yellow Chilli for a scrumptious Indian meal midweek. We also shopped a lot and amongst the things we got were a packet of dried apricots,they are round, soft and golden unlike the totally dehydrated versions of apricots called khubani that we grew up with. These golden apricots are a delight to cook with and should be too, considering the fact that as a snack they are most fulfilling. There are several more ways we can use these. The rich sweet chewiness makes them appealing for the palate and adds vitamins and fibre to the daily diet without much ado. So be it sweet sauces or muffins or stews, sprinkled on hot or cold cereals, dried apricots work just as well as dates or prunes or apples. When you make pancakes next, add chopped apricots to the batter. Of course they give sweetness but they also contribute when you are trying to bake something on a lower fat scale. Apricot puree is the in thing as a substitute for fat. It does not darken the baked goodie like prune puree or water down the recipe like apple puree can. Let me give you a tip about this sticky fruit. When chopping the dried apricots in a food processor, sprinkle with some maida so that they do not stick to the blade. If you are chopping with hand, put some oil on the blade of the knife or kitchen scissors. Or best still roll the apricots in a bit of flour and then chop. Apricots come in range of colours, believe it or not, from white and pink to black and gray. The colour does not affect the flavour but it does affect the carotene content. Brighter the colour, more the Vitamin A as also the C and E and potassium. When we make comparisons by weight, dried apricots, compared to the fresh, have twelve times the iron content, seven times the fibre content and five times the Vitamin A. Cooks from the Jordanian region use lamb effectively with the apricots in stews as also in stuffings for chicken. Turkish people make something like our aampapad using apricots but they call it apricot leather! Or take Moroccan cooks who do it vice versa: stuff apricots with mutton and cook them with honey and almonds. Point here is what would the Indian kitchen do with these visually appealing fruits? 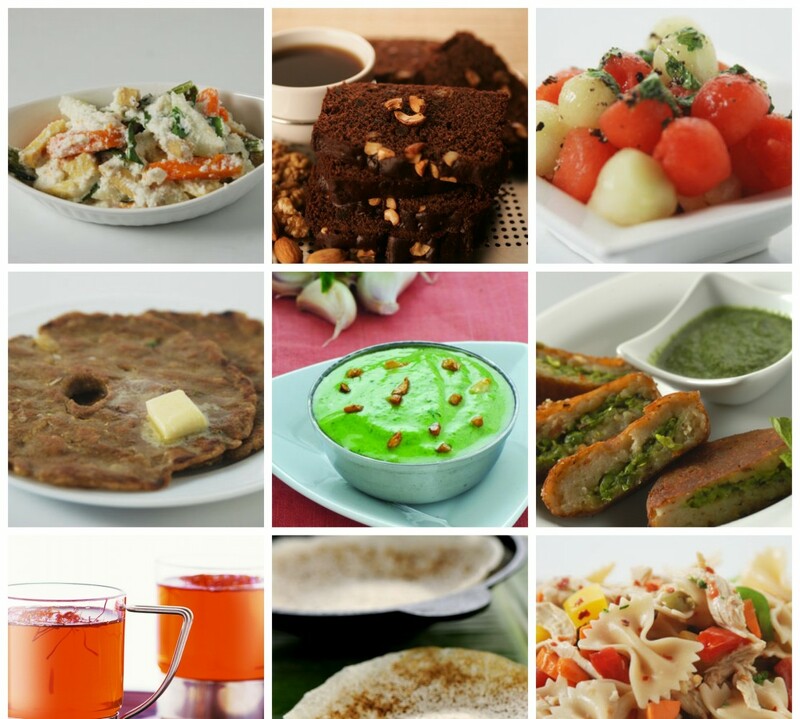 Do hit back at us with your culinary escapades, food experiences and recipes from this part of the world! In the meanwhile you too can try out these recipes that I will definitely be making, this weekend with my packet of gorgeous golden apricots! When I was a student, I had the idea that eating beetroot would increase my haemoglobin or keep it at a healthy level. In fact, many people are of the belief that beetroot is good for the blood. This is not correct. Of course beetroot is good for you but it is not high in iron so it will not help prevent anaemia, which many believe it will do. Beetroot’s main benefits are that it contains no fat, very few calories and is a great source of fibre. It is widely used as a vegetable all over the world. Beetroot has for many years been used as a treatment for cancer in Europe. Specific anti-carcinogens are bound to the red colouring matter which supposedly helps fight against cancer and beetroot also increases the uptake of oxygen by as much as 400 percent. Additional studies are taking place to add support to these claims. The green leafy part of the beetroot is also of nutritional value containing beta-carotene and other plant pigments. The latter function as antioxidants. This part of the beetroot also contains lots of folate, iron, potassium and some vitamin C. The roots and greens therefore are great for women in general and for those planning pregnancy. Try eating the leaves and stalk boiled or steamed and accompany with other more flavourful vegetables like onions and garlic. Or chop finely and add to stir-fries. Beetroot can be eaten raw. You just need to peel it and it’s ready to use. Beetroot can add a refreshing touch to a salad, a sandwich (try it with cheese!) or as an accompaniment to other vegetables. I prefer having it thinly sliced and mixed with onion rings with a dash of lemon juice and salt. This is a nice, crunchy, pink-hued salad! Otherwise grate it finely to add to other vegetables. Or try adding a teaspoon or so of finely grated beetroot to a chilled glass of fresh orange juice. It’s refreshing! Plain grated beetroot is great on burgers. I personally also enjoy the flavour of fresh beetroot in a soup. It is deliciously refreshing and lifts the soup out of the ordinary. You can either serve the soup hot or chilled. In fact the Russians have a popular soup called borsch which is a thick, purple broth of beetroot, potatoes, carrots, onions and cabbage. To start with here are some recipes using beetroot that paint your palate red! You could also watch this video of a simple paneer parantha glammed up and made more nutritious with beetroot. Till then happy cooking happy eating and do not forget to share your thoughts and suggestions with us, because that is where the real inspiration comes from! Cooking can be great fun. It not only gives you a sense of achievement but is also very therapeutic. I say achievement because when the dish you have cooked turns out good and tasty you do feel as if you have conquered the world. I feel like it even now after so many years in this line. And I say therapeutic because it really helps calm your nerves. Especially when you are feeling bored or lonely or depressed or even nervous – just pick up a bowl and a ladle and churn out something. You will really feel good. Moreover, it is definitely time well spent especially during vacations! No of servings: should serve 4, but I could easily eat it alone! 2. Place margarine in a bowl, add sugar and beat together till light. Break eggs and add to the bowl and mix. Add yogurt and mix. Grate the rind of an orange and add to the mixture. Add orange juice and mix well. 3. Sift refined flour and baking soda into the bowl and mix. Add chocolate and mix well. 4. Pour the batter into a rectangular silicon mould and level the surface. 5. Keep it in the preheated oven and bake. Check after 20 minutes if it is done. If it is not cooked completely, then bake for 5 minutes more. 6. Removed from oven and cool. Remove from the mould, slice and serve. In baking the term creaming means blending two ingredients – usually granulated sugar with a solid fat like butter. This technique is generally used while making a cake or a cookie dough. In the process the mixture becomes light and fluffy and also increases in volume due to the incorporation of tiny air bubbles. These air bubbles, locked into the semi-solid fat, remain in the final batter and expand during the baking process thus helping to make the cake or the cookie light. Preheat the oven before putting in the cake to be baked. Switch it on while you are mixing the cake. Grease the tin, then also the lining paper or you can also sprinkle some flour or cocoa powder before pouring in the cake batter into the mould, will definitely make demoulding easier! A cake is baked when it shrinks slightly away from the edges of the tin, and when touched lightly with a finger will spring back. A clean skewer inserted into it should come out free from particles of cake. Adding some fruit to baked goods adds a natural flavour that is not possible with synthetic essences. Orange and chocolate are a perfect match in this superb cake. Try out one more recipe with this great combination (this one is white chocolate and orange) and also tell me about your favourite flavour combinations and recipes that don’t go wrong!